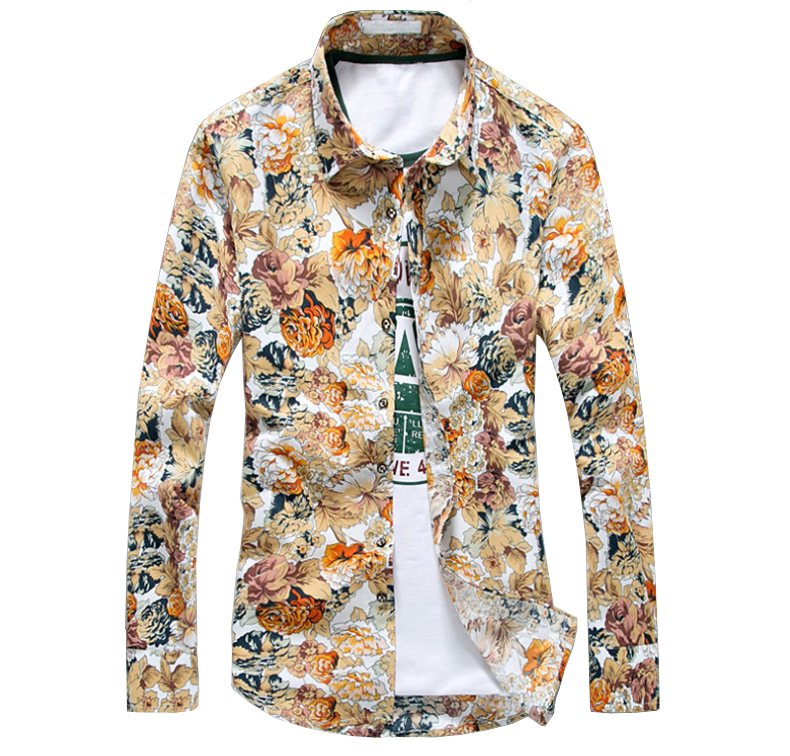 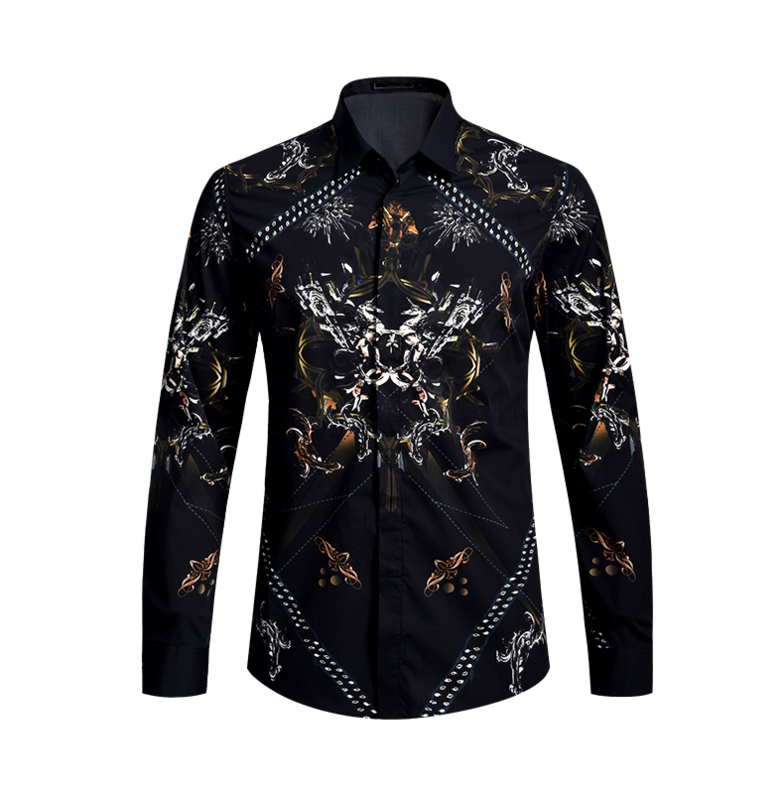 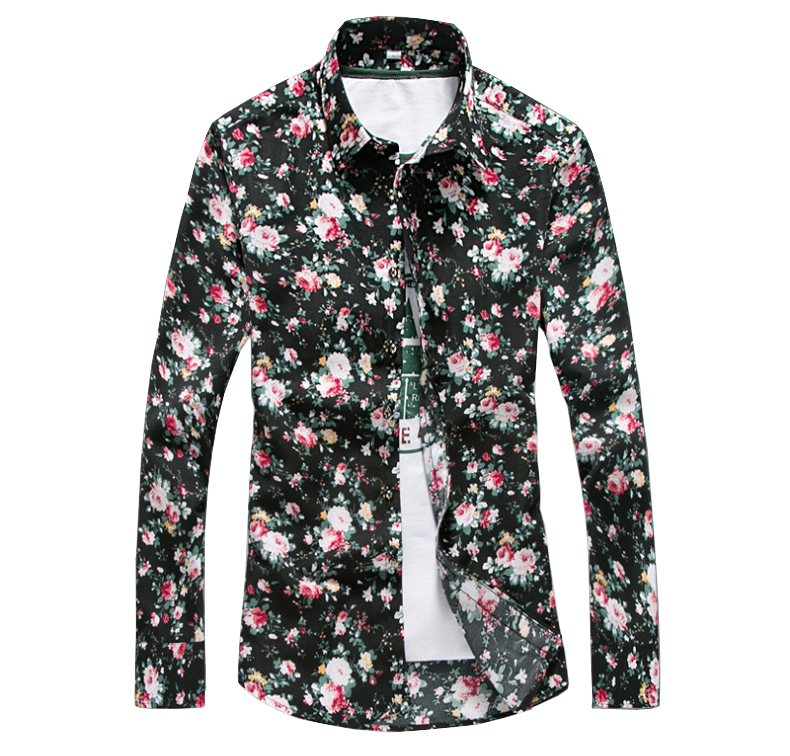 Floral dress shirts are elegantly structured, easy-to-wear button down shirts that can be worn as a wide range of fashion styles from casual, to business. 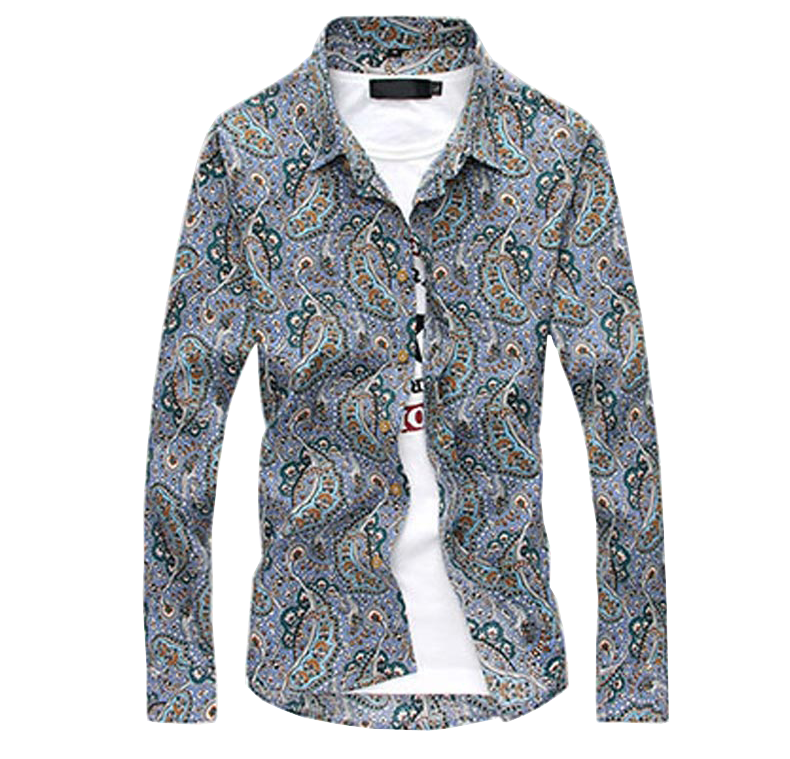 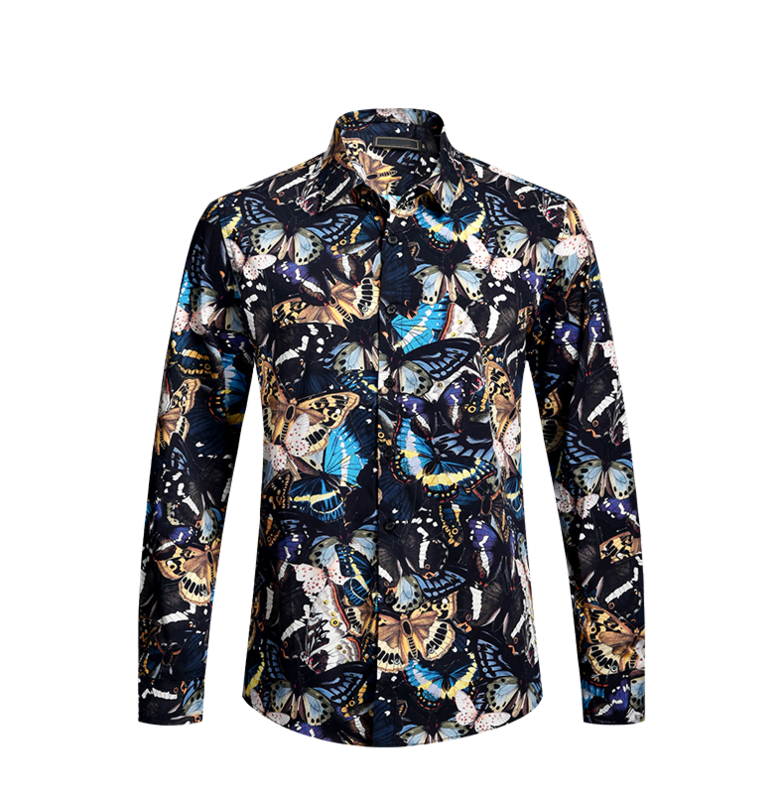 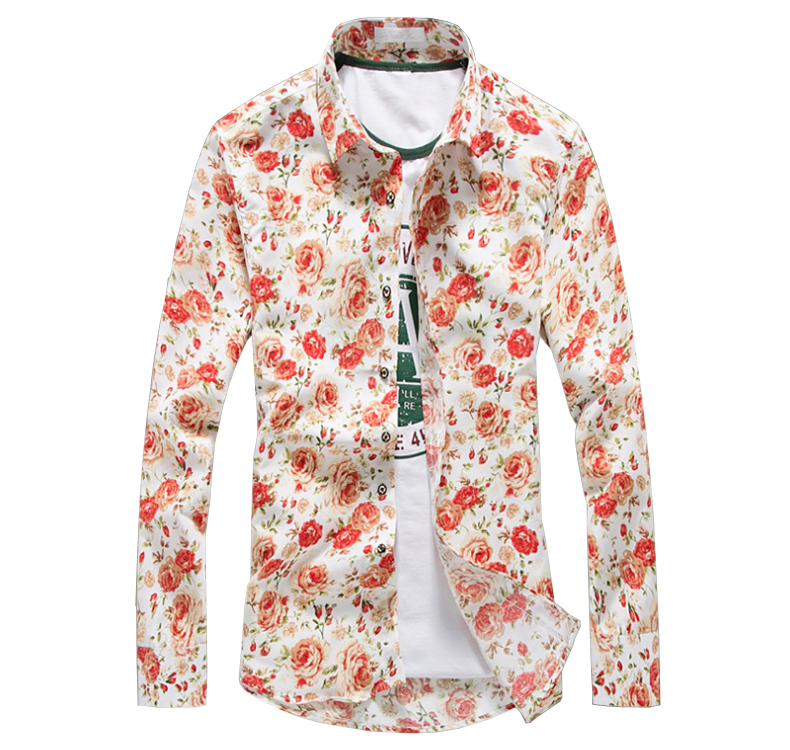 The design on dress shirts with floral can range from bright patterns, to neutral tones. 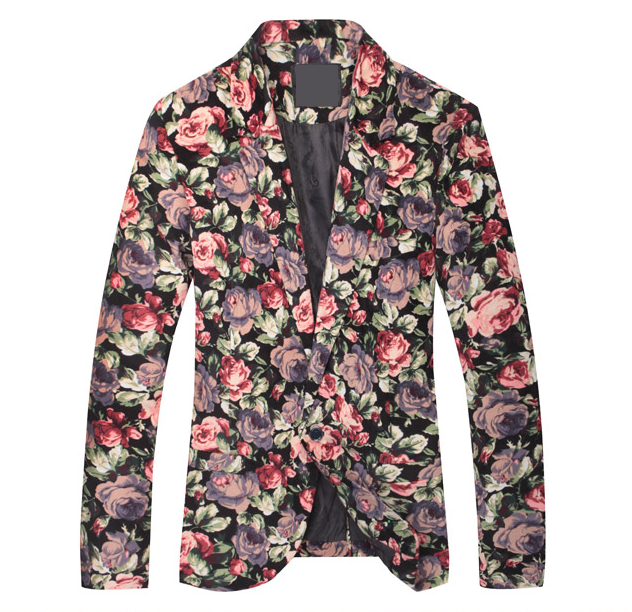 The pattern of floral can be a smaller repeating pattern of floral, or bigger, more bold, artsy flowers. 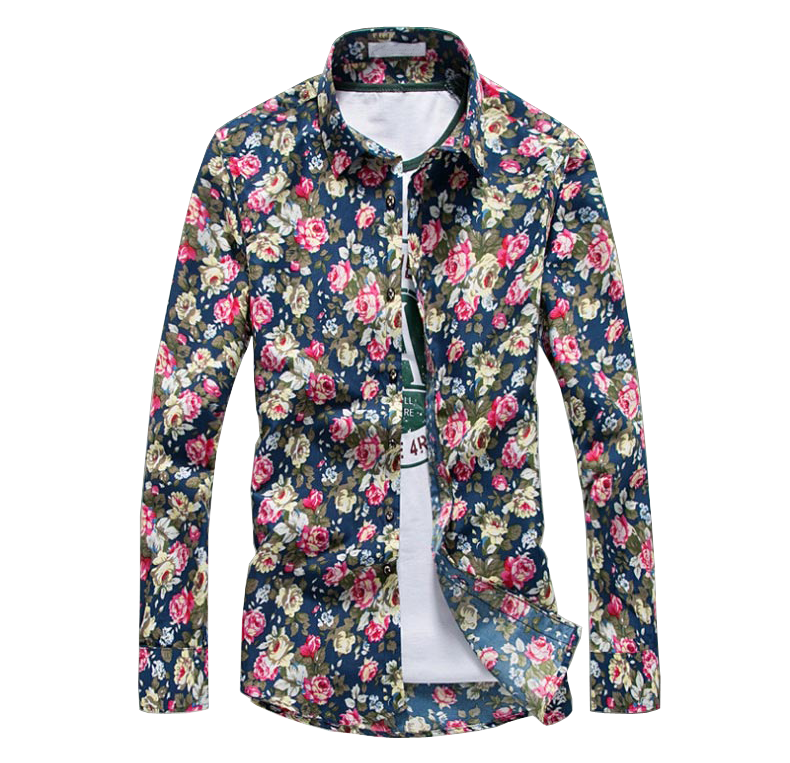 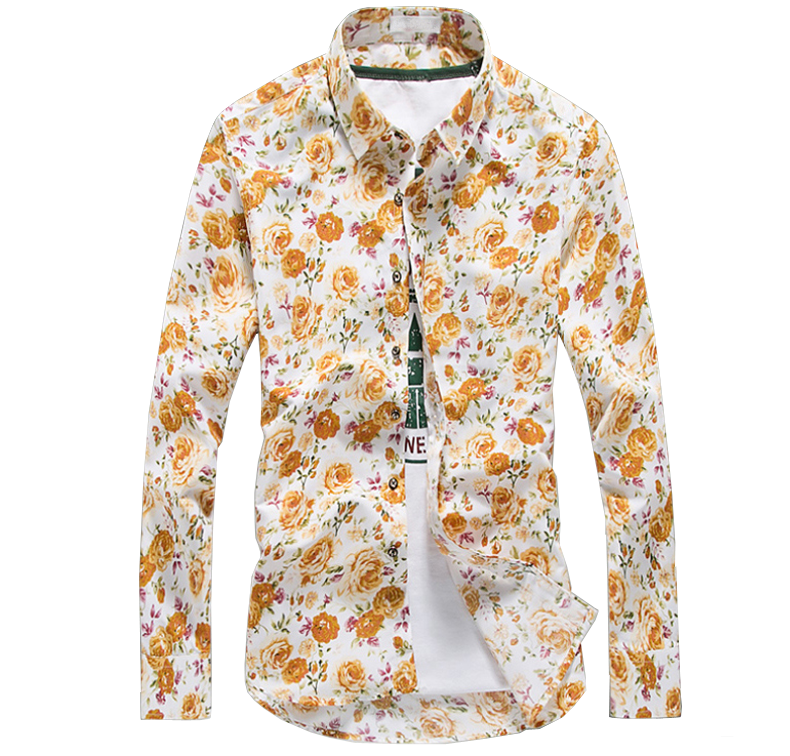 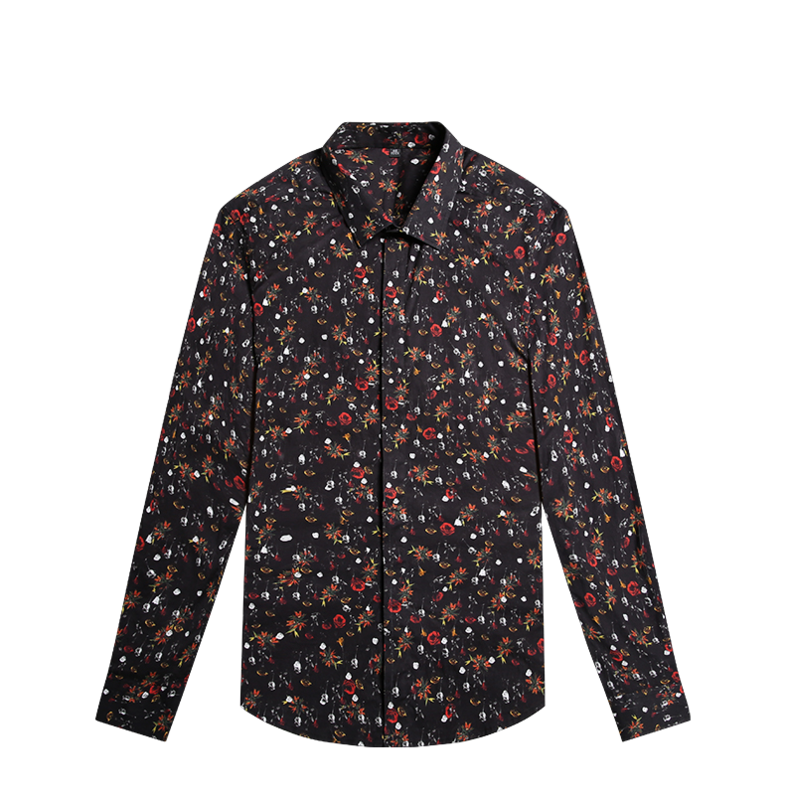 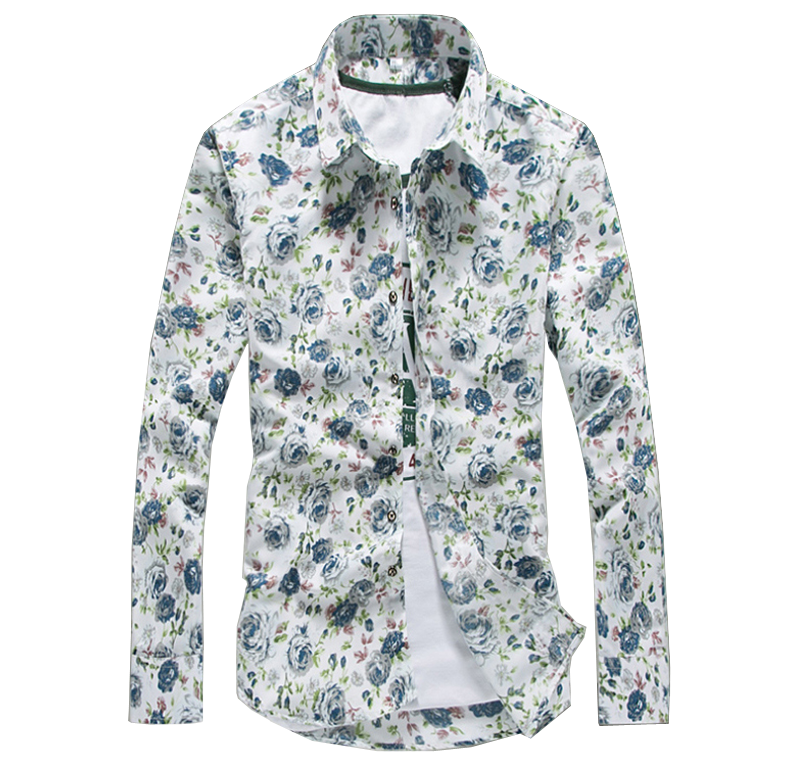 Floral dress shirts can be worn as apart of a suit, or on their own with chino pants or denim jeans. 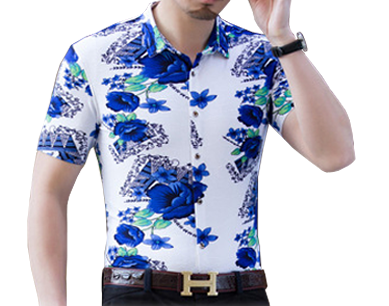 There are 10 types of floral dress shirts that are common, among them are the colors of red, navy blue,black, grey, pink, tan, yellow, royal blue, orange, and purple. 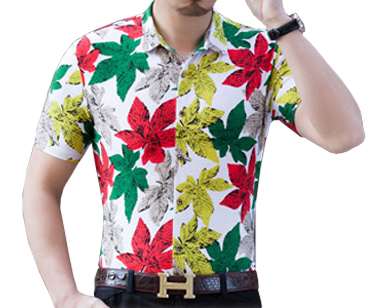 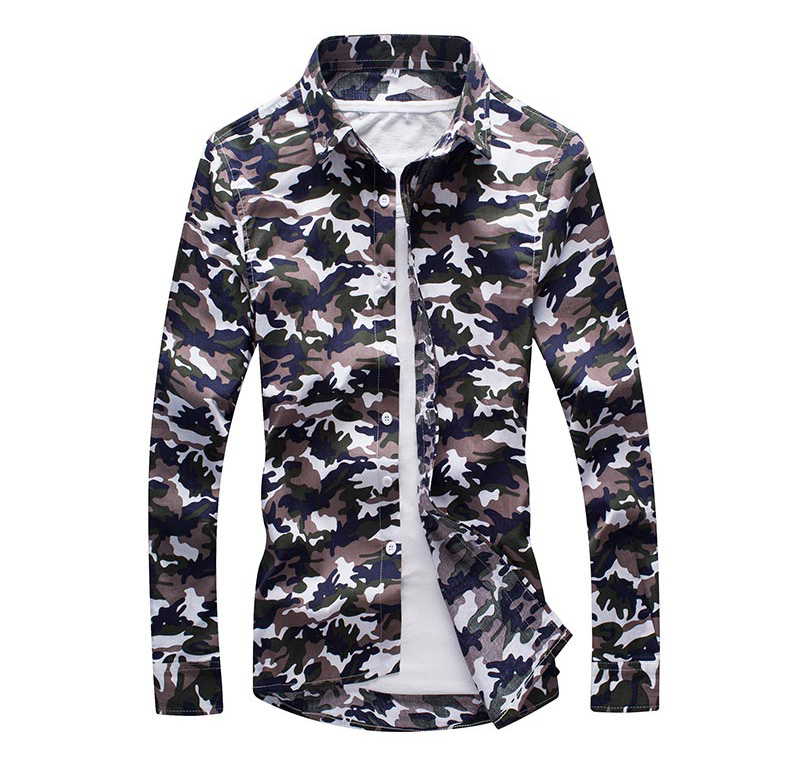 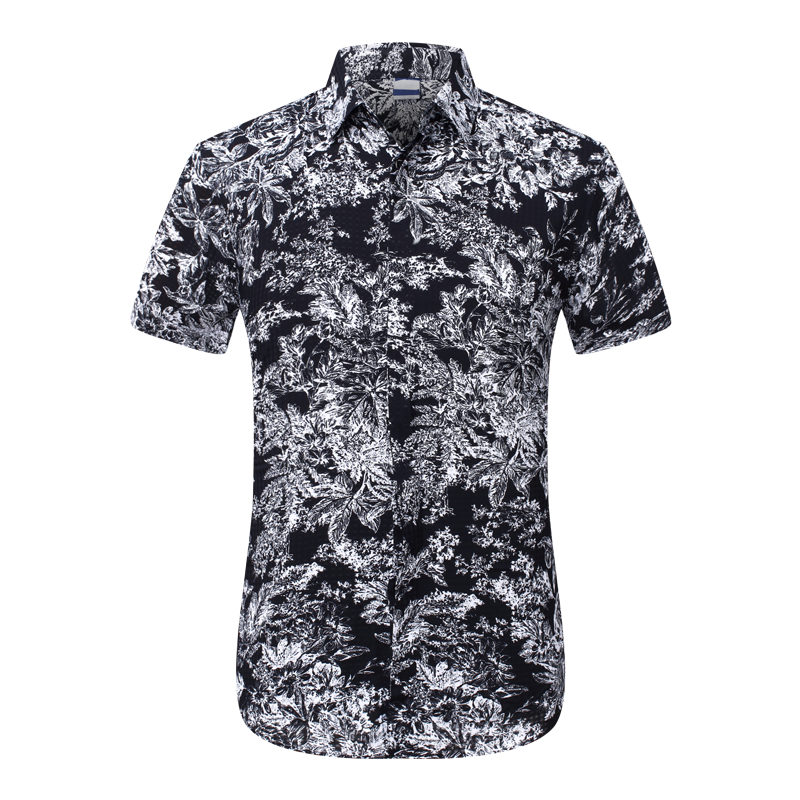 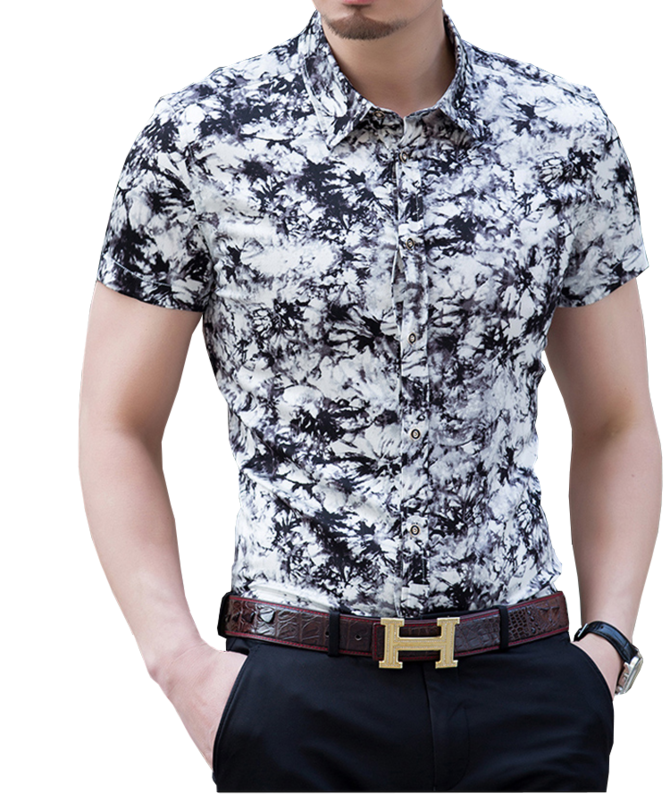 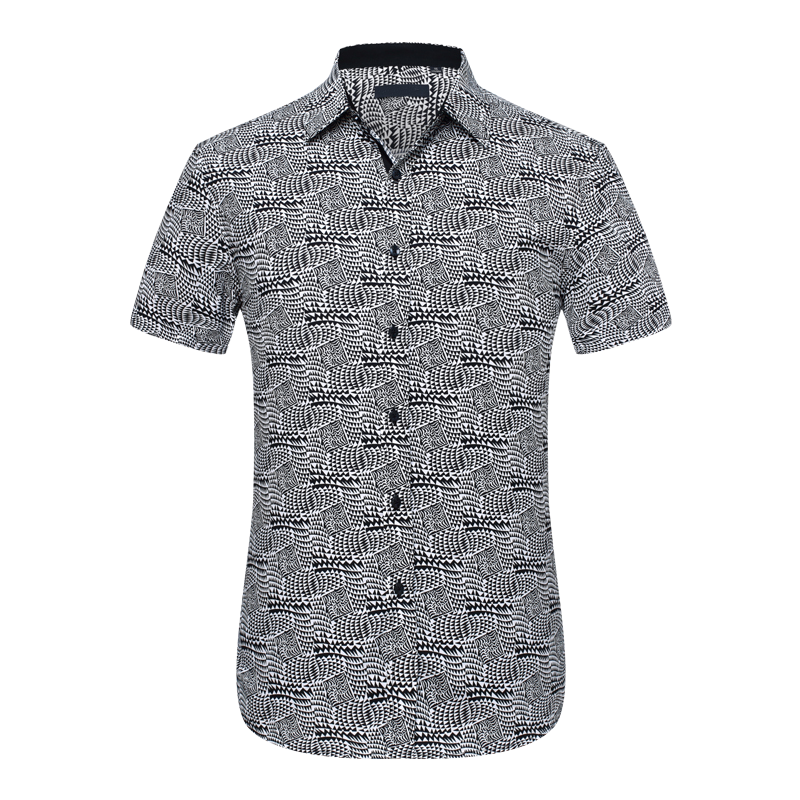 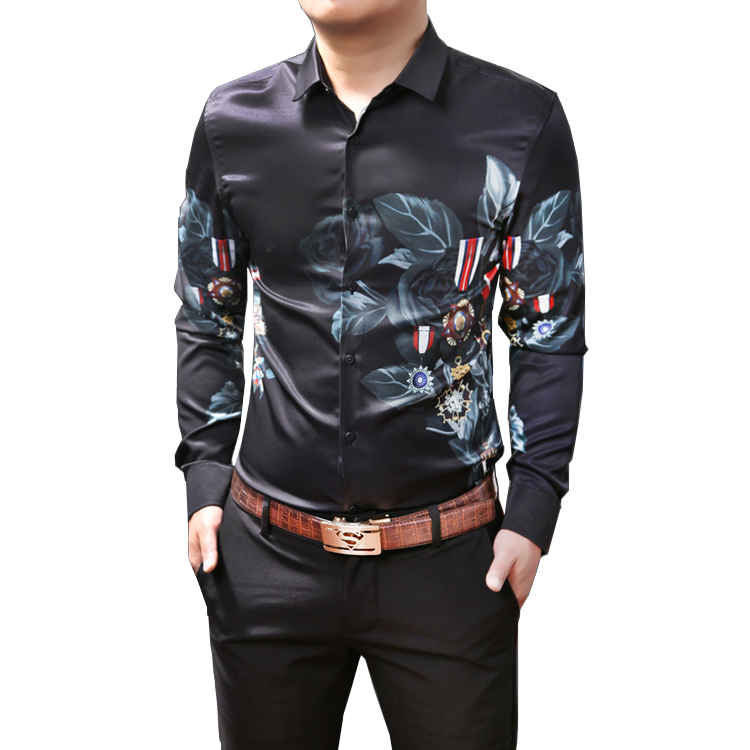 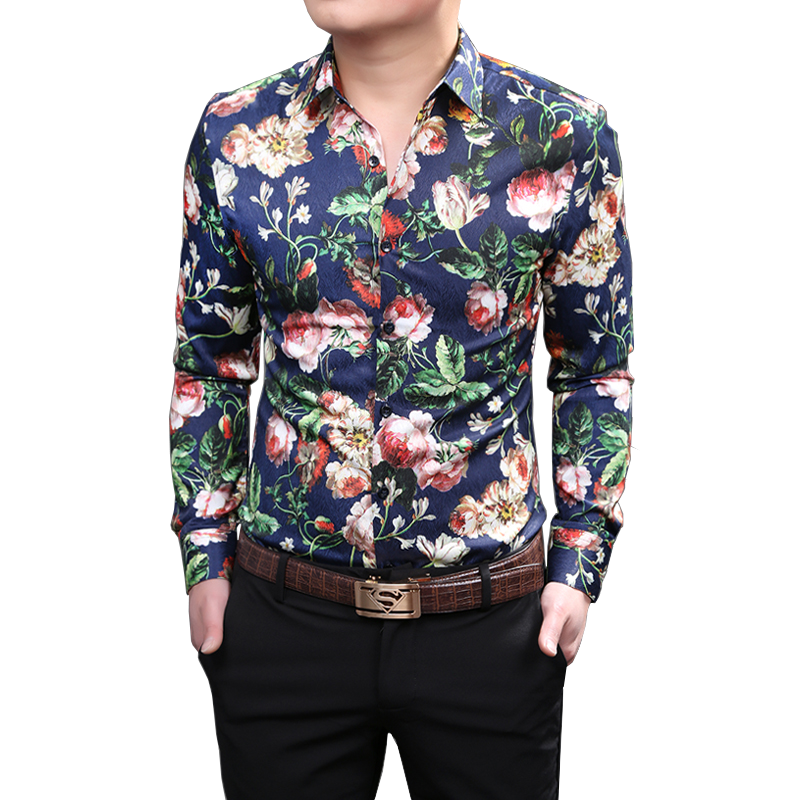 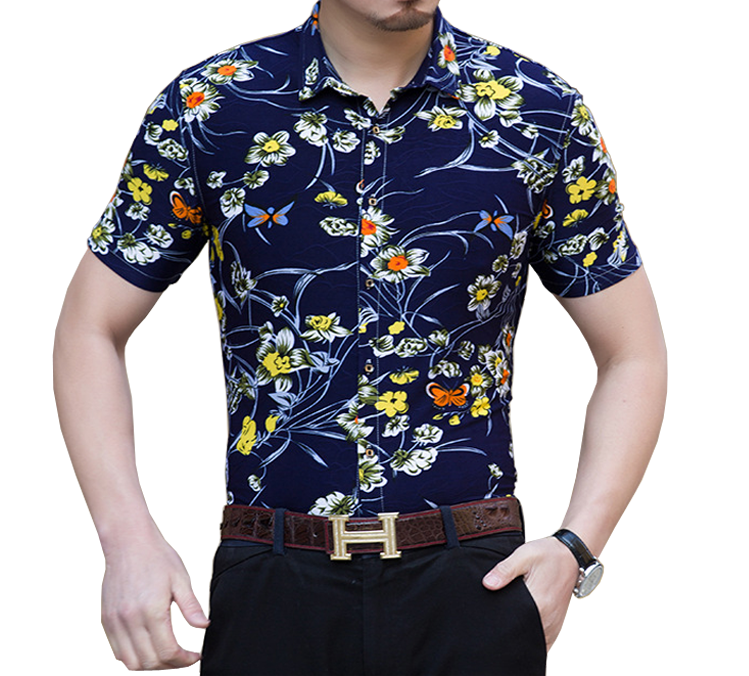 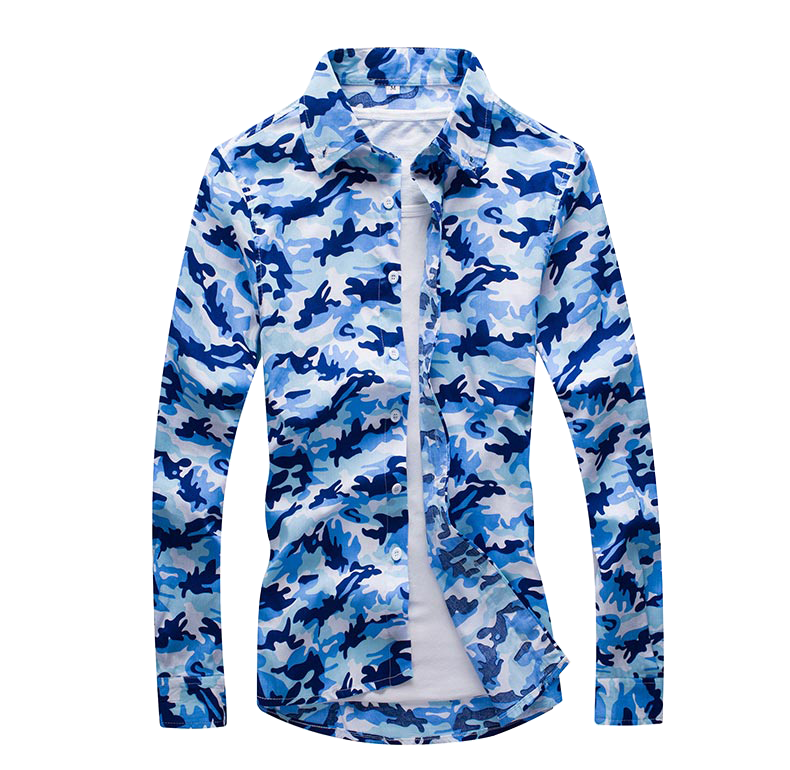 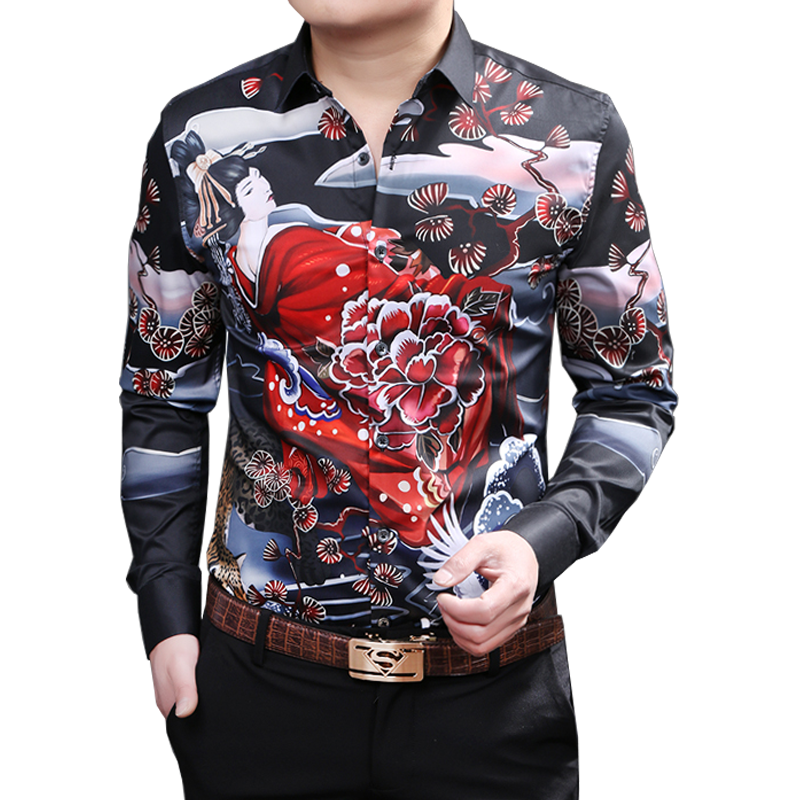 Depending on the material,and how much of the color issued in the design of floral on the shirt, each color of floral dress shirt can be worn specifically for your events ranging from business meetings, to travel. 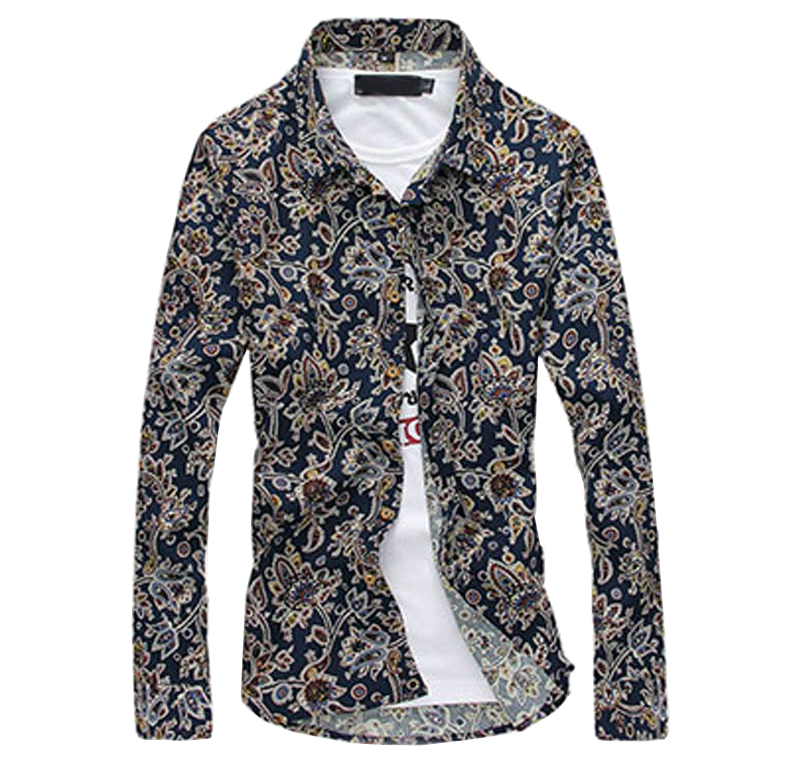 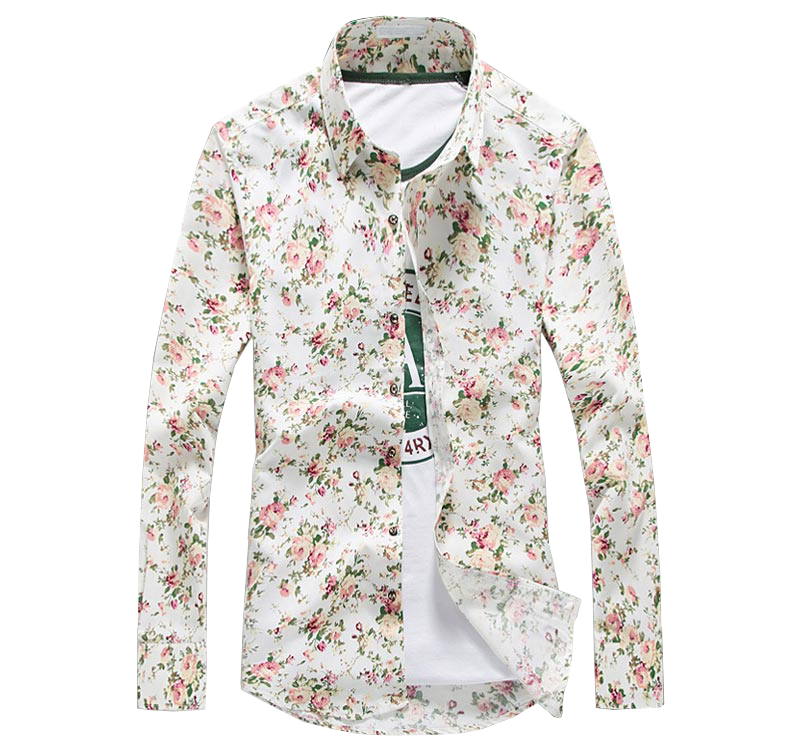 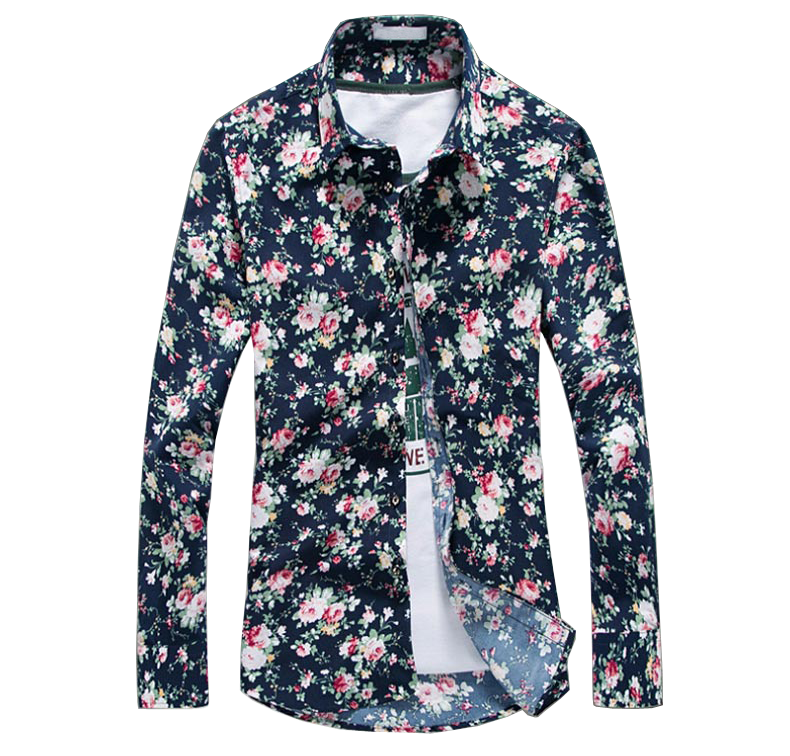 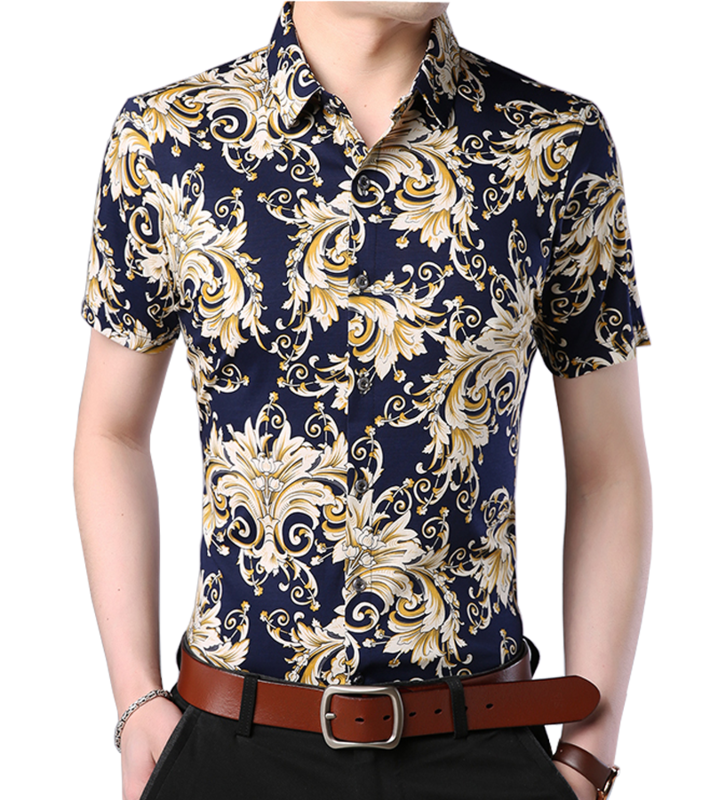 Floral dress shirts are a simple and fats way to add style to any casual outfit you have. 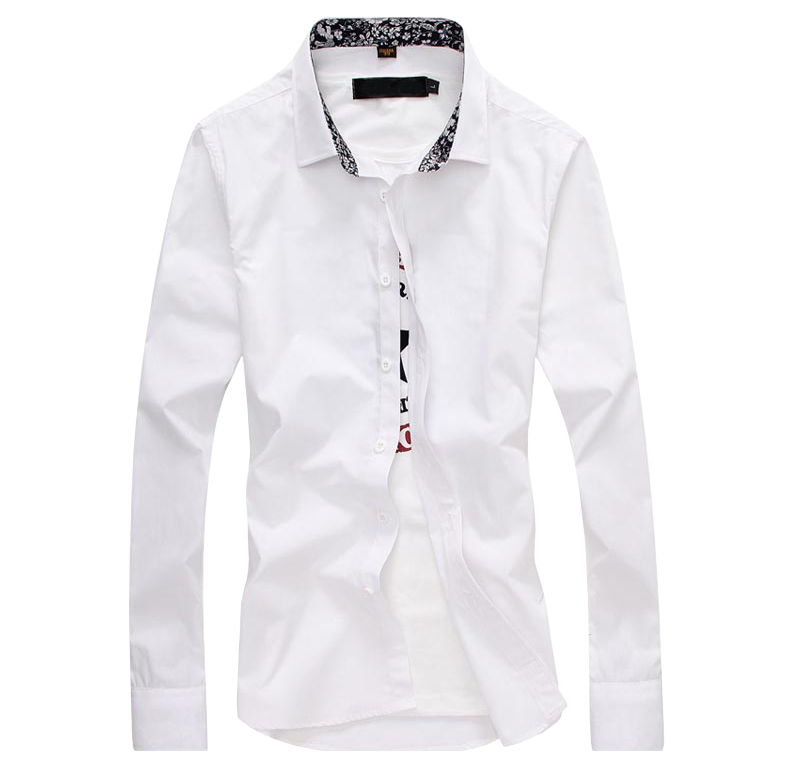 The fit of the dress shirt that is tailored slim or fitted gives you a young mens, stylus look, while a regular fit dress shirt can look more well-dressed and even professional. 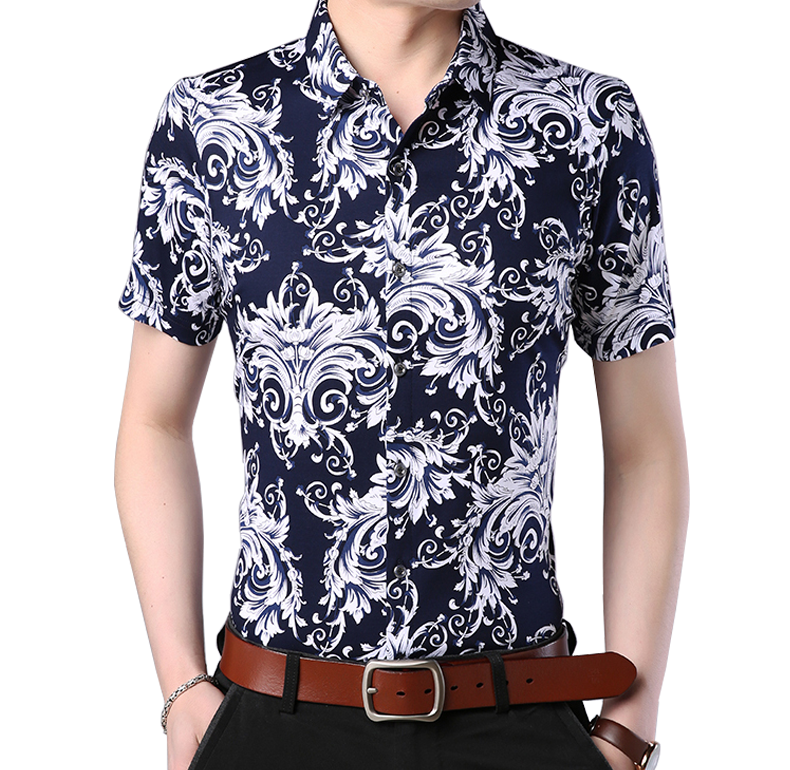 Floral dress shirts that have cotton or polyester are useful for summer and can even be worn under heavy suit jackets, to provide style and great comfort. 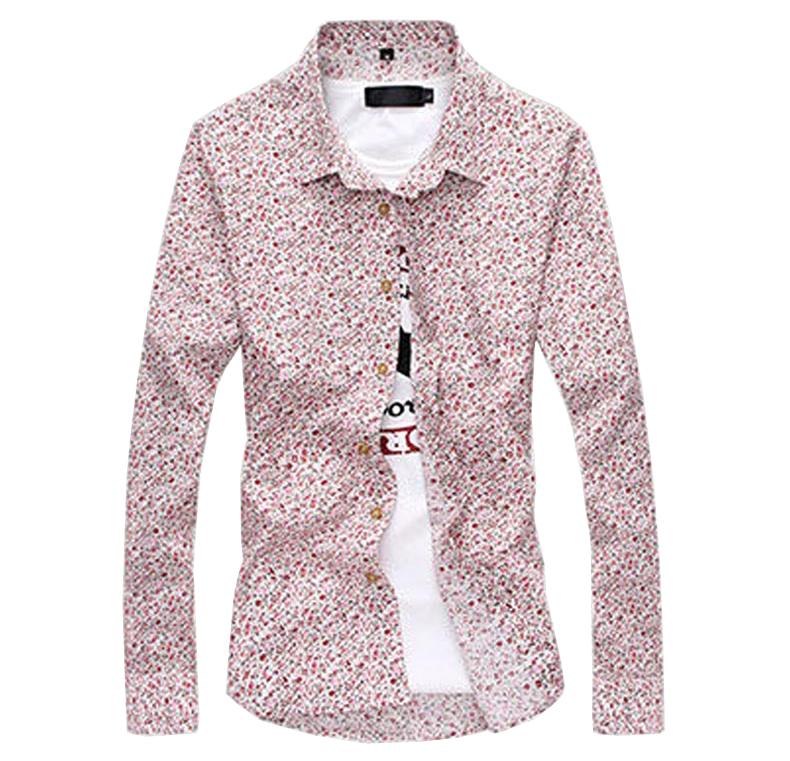 Step into a new way of being dapper in style with modern printed and floral button down dres shirts here. 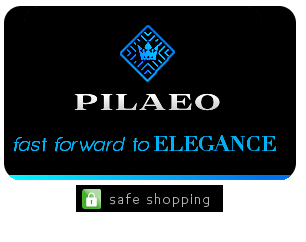 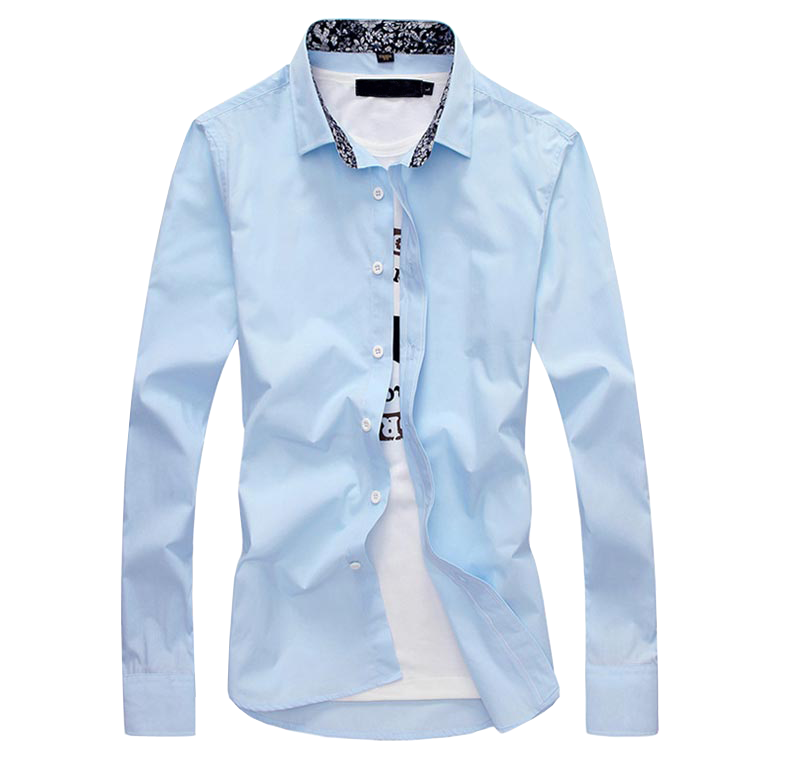 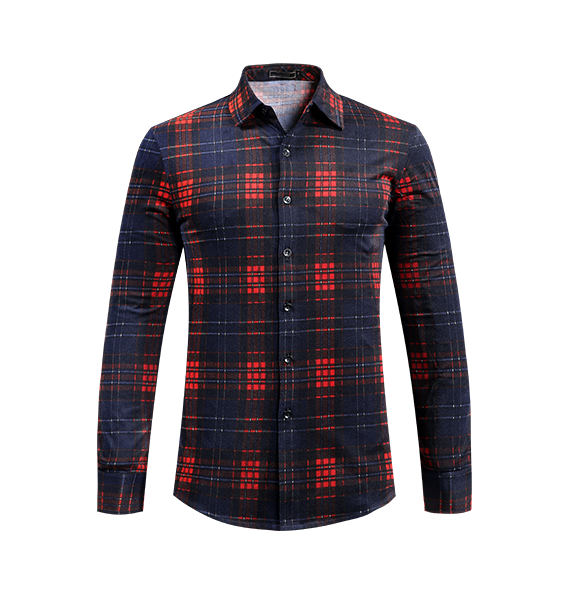 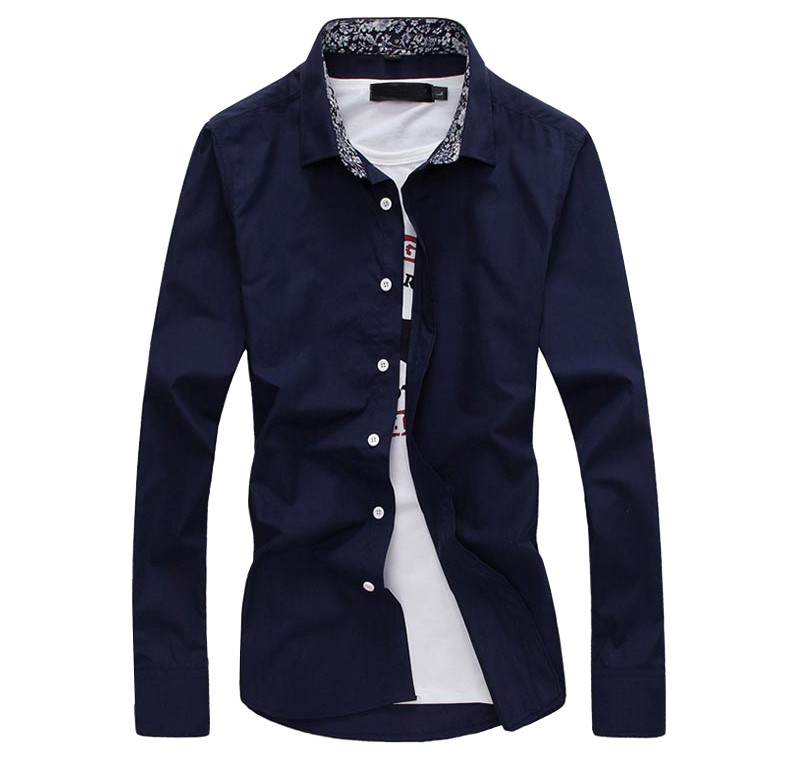 Today get 70% off the most creative dress shirts for men selection here at PILAEO. 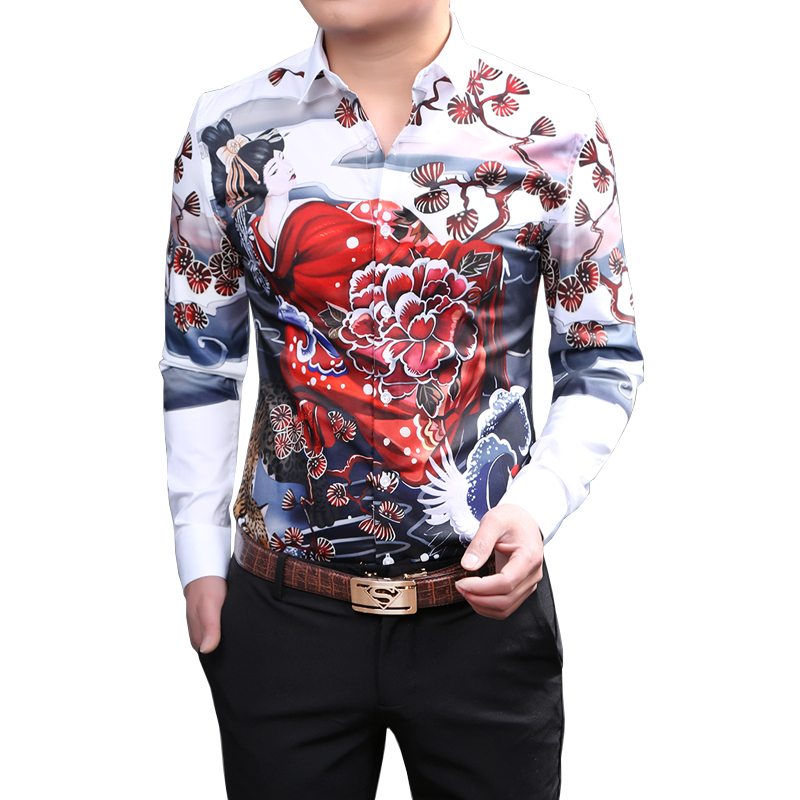 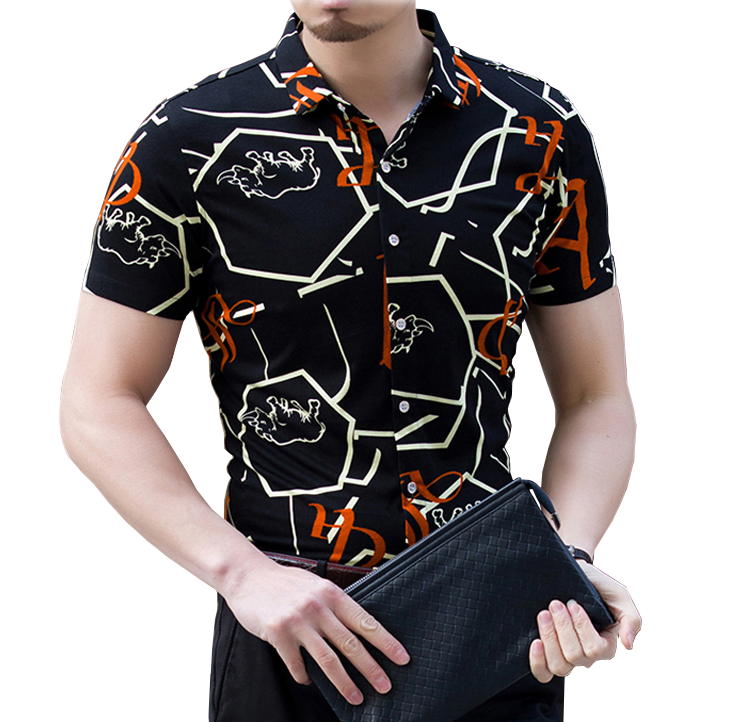 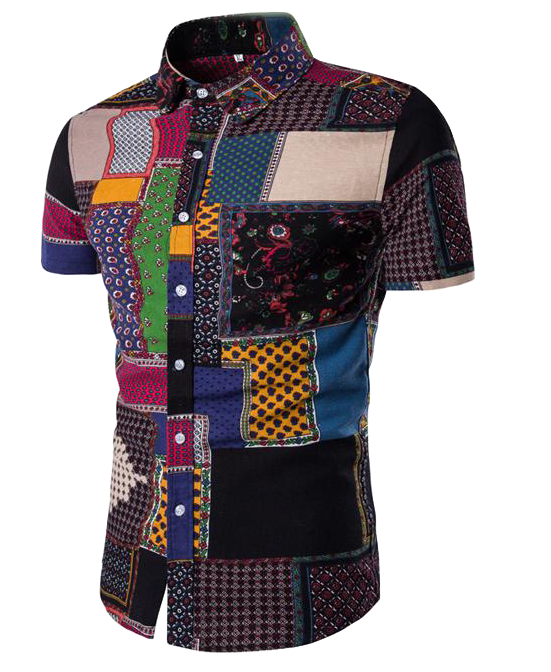 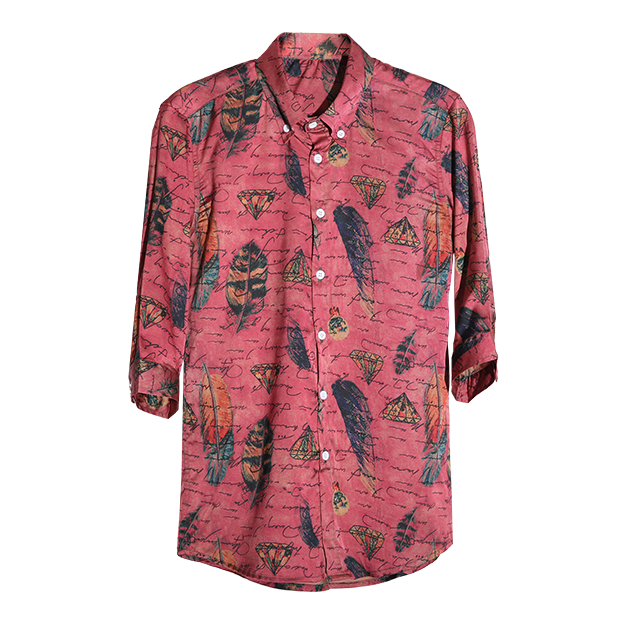 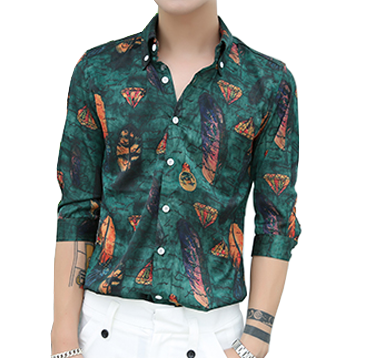 Get worldwide shipping on your favorite shirts with prints and patterns that's attractive and high-end in style.